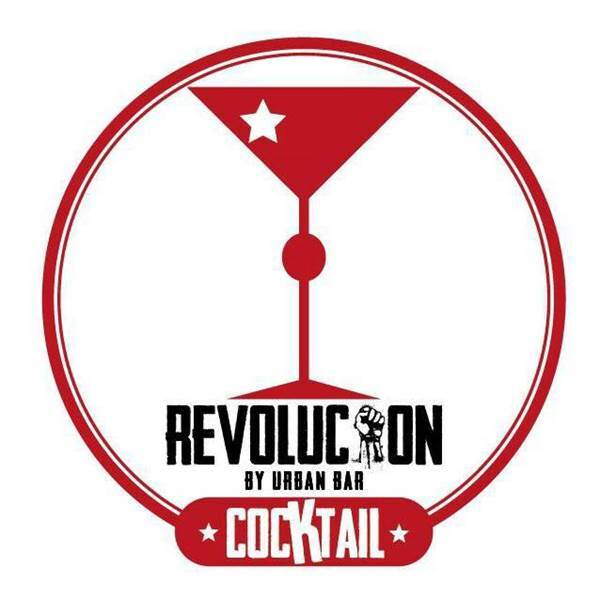 Revolucion Cocktail Bangkok is proud to present their One Year Anniversary Party! Come Join for a whirlwind night celebrating our one year anniversary since we first touched down in Bangkok, inspired by the provocative yet critically acclaimed film by Martin Scorsese - The Wolf of Wall Street. Prepare for an exuberant Saturday celebration unlike any other!